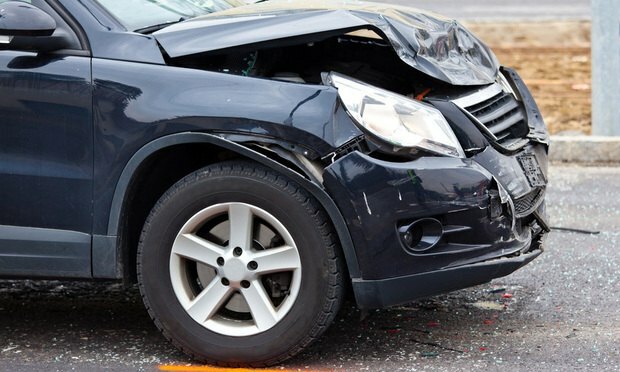 A man who suffered neck injuries in a two-vehicle crash agreed to a $1.175 million settlement in his Middlesex County suit. A man who suffered neck injuries in a two-vehicle crash agreed to a $1.175 million settlement in his Middlesex County suit, Quaranta v Edelson, on Nov. 29, 2017. Our annual special section from Gerald H. Baker, covering developments in PIP benefits, UM/UIM coverage and the verbal threshold.